Subscribe and you'll be entered into a drawing to win a free, life-enriching 60-minute consultation call with Susan. 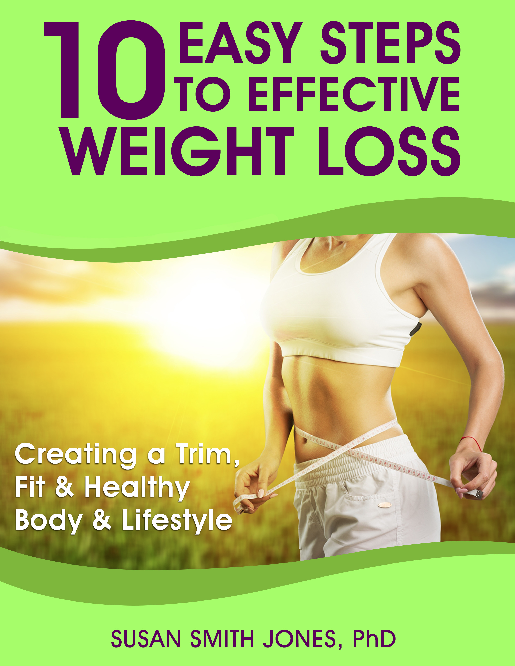 You will also receive four free health-enhancing, full color e-Books (10 Easy Steps to Effective Weight Loss, Conscious Cuisine, Colds & Allergies, and Culinary Herbs), and her monthly Healthy Living Newsletters, which are exclusive for subscribers only; they are not for the general public. Susan's Healthy Living Newsletters generally are issued only once per month. A couple times a year there may be an additional bulletin with special offers and gifts you may want to take advantage of for yourself and family. Americans are among the fattest people on earth. Two-thirds of us are overweight and half of us are obese. We try and try to shed those excess pounds, mostly without success. We spend $40 billion a year on diet programs, diet pills, diet foods and diet regimens. Obesity is an epidemic with a vast array of serious health consequences ranging from heart disease to diabetes, immune system dysfunction, osteoarthritis and even certain types of cancer. The problem is that keeping weight off entails a major life shift that comes in conflict with the way most Americans currently live. In the age of drive-thru fast food, supersized restaurant meals and jugs of sugar-laden soda, we’re expected to be slim and compete with body types achieved by movie stars and models. Keeping your weight on target in today’s environment requires a great deal of self-restraint, something that’s often lacking in an ever complex and hectic world. With workloads and personal responsibilities increasing and less time to prepare healthy meals and get to the gym plus a high stress lifestyle, it’s no wonder that Americans are losing the fight against obesity. 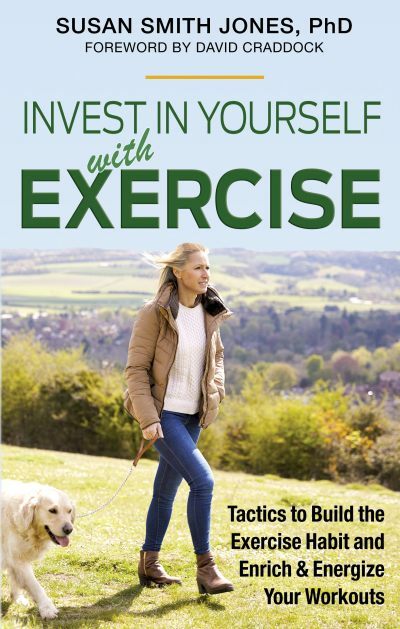 In this e-Book, I use my 30 years of expertise as a health educator at UCLA, my work with clients worldwide, and my passion for healthy living to guide you toward the best ways to lose weight, stay healthy and keep the weight off for good. This is my gift for you, 10 EASY STEPS TO EFFECTIVE WEIGHT LOSS: Creating a Trim, Fit & Healthy Body & Lifestyle, along with more gifts below when you sign-up. It will take you seconds to subscribe. 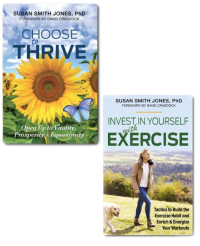 In addition to these four e-Books, you will also receive my Healthy Living Newsletter each month with life-enhancing, motivating material to help you heal your body, be vibrantly healthy, bolster energy and confidence, experience more joyful peace and live a more balanced lifestyle. 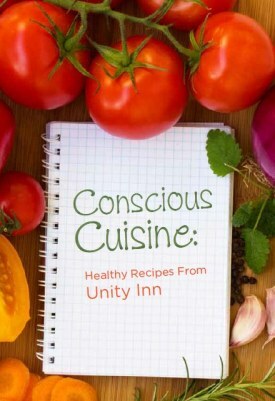 GIFT #2 - E-Book: This internationally popular cookbook, CONSCIOUS CUISINE, includes positive affirmations; delicious, nutritious recipes by Michael Willet, the Chef at Unity Village. I offer nutritional guidance on the superfoods used in the recipes. The full color photos of the recipes will have you salivating at first glance. And the uplifting affirmations and quotes from the Bible on food will inspire you to take better care of your body and health. You'll enjoy this unique, beautifully designed cookbook year-round and will want to share it with your family and friends. Bon Appétit! To view a Sampler of this book, please click HERE. GIFT #3 - E-Book: In this CONQUER COLDS & ALLERGIES, you'll discover the root causes of colds and allergies, get the practical tips to keep your immune system strong, and learn how specific herbs can support the immune system and relieve symptoms like cough, congestion, sore throat, and watery eyes. Colds and allergies may have no "cure," but this book will empower you to conquer them both! GIFT #4 - E-Book: In CULINARY HERBS, you will learn about the health benefits and delicious taste of many popular kitchen spices, including black pepper, cumin, cloves, cinnamon, nutmeg, turmeric, fenugreek, and oregano. Find out how easy it is to use these healthy spices in your favorite recipes to reap automatic benefits. You'll also learn about how each of the many culinary spices enhances your different body organs or systems, or health issue such as your skin, immunity, digestion, energy, circulation, detoxification, rejuvenation, inflammation, brain, bones, joints, and more. Become Part of Susan's Extended Healthy Living Family! In addition to the above, you will be automatically entered into a drawing that takes place weekly. One winner will be selected and notified. A date and time will be set for yours truly to personally call you for a complimentary 60-minute consultation with me. You can ask me anything you want about your health or how to create your best life. Or, if you prefer, you and I can simply have a wonderful, memorable visit — if you don't have any questions or health issues to discuss. I love learning about the lives of my subscribers and about their goals and dreams. So click on this button below, if you haven't done so already, and encourage your friends and family to also click and subscribe. You could be the winner this week! As a subscriber, you'll receive the newsletter every month, giving you a chance to see first what's new. You will also receive special gifts that are not available to regular visitors of the website. Be part of my extended family today. Renew your life and make a fresh start today as one of my special subscribers. And celebrate the sunrise with me every day with daily affirmations and inspirational quotes on my website's homepage. Believe that something spectacular and unexpected is coming your way today to bless your life!